A former United States president, a noted bass fishing educator, and one of the most innovative designers of soft plastic lures will join the current 59 members when they are formally inducted into the Bass Fishing Hall of Fame next March. 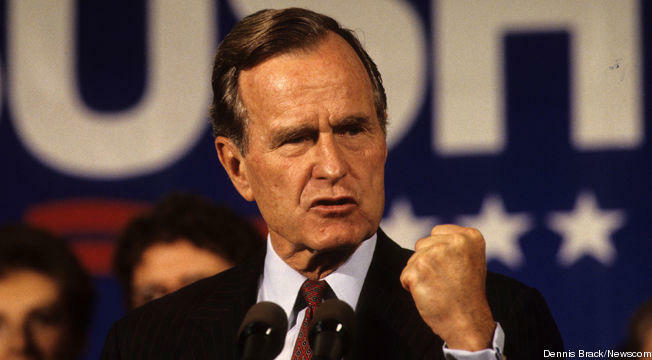 During its fall meeting, the Hall’s Board of Directors announced they will honor President George H.W. Bush, Billy Murray and Gary Yamamoto at the Hall’s annual induction dinner.The event takes place DoubleTree Hilton in Tulsa, Okla. on Thursday, March 3, the eve of 2016 GEICO Bassmaster Classic presented by GoPro. “While serving as both the Vice-President and as our President, George Bush took exceptional interest in fisheries, water access and conservation issues – and is also a pretty good angler himself according to fellow Hall member Ray Scott,” said BFHOF Board president Sammy Lee. 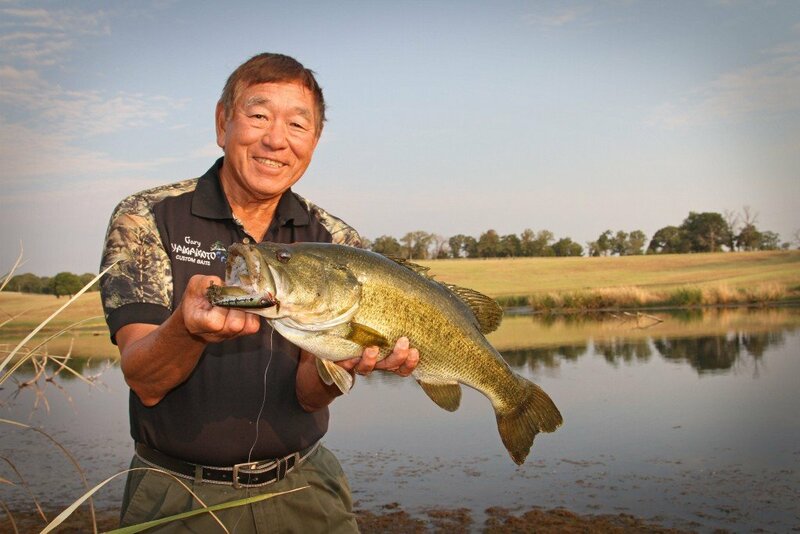 “Billy Murray has helped thousands of bass anglers find more fishing success through his involvement with the Bass Fishing Institute and his idea for a traveling ‘Hawg Trough.’ And Gary Yamamoto continues to develop some of the best baits out there, and is an accomplished angler in his own right. Bass anglers worldwide are invited to join the Hall’s Board of Directors to honor these men. In addition to the formal induction ceremonies, the BFHOF annual dinner also includes an exceptional silent auction featuring bucket-list fishing trips, premium rods and reels, hunting gear and special fishing-celebrity memorabilia. For information on the induction dinner – visit BassFishingHOF.com or the BFHOF Facebook page for more details, or call 888/690-2277.